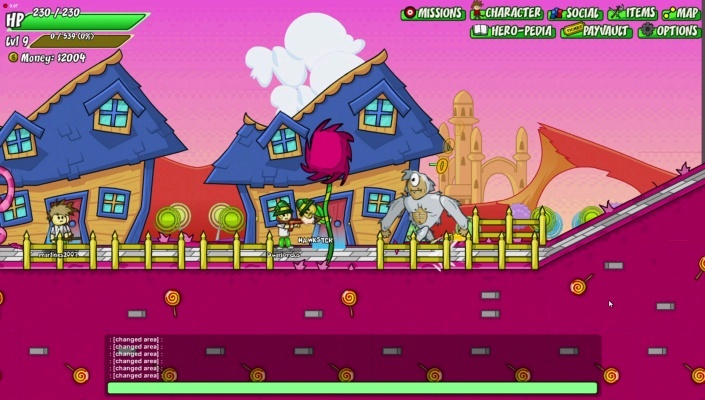 Helmet Heroes is a Free-to-play , Role-Playing MMO Game MMORPG featuring nearly 40 enemies, hundreds of different weapons, helmets, armor, and accessories. 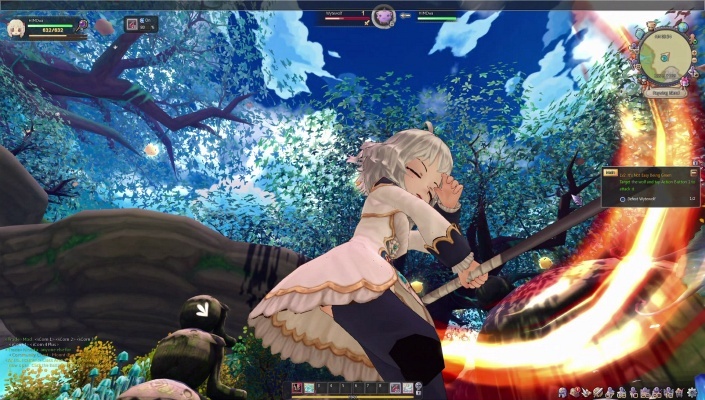 Twin Saga is a cute Free-to-play, Fantasy anime, Role-Playing MMO Game MMORPG, in a world devastated by a war between two preternatural sisters which has pushed mankind to the brink of extinction. 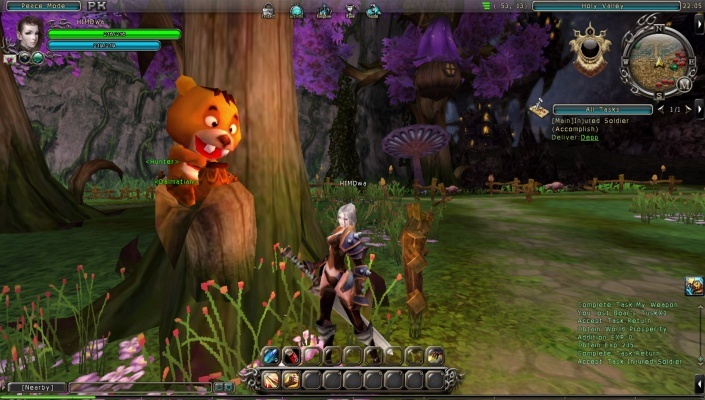 Thanatos is a F2P, Role Playing MMO Game MMORPG featuring a path finding, navigation system, Co-op dungeons and high quality maps. 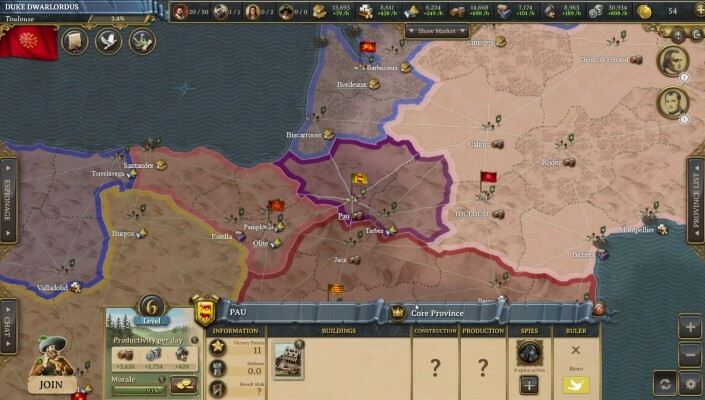 Kalonline is a Free 2 play Oriental Fantasy, Role-Playing MMO Game MMORPG, based on orienatal myth about the 74th war between Ha-Nin, the great king and "Ban-Go" who chanllenged to the king with troops of demon. 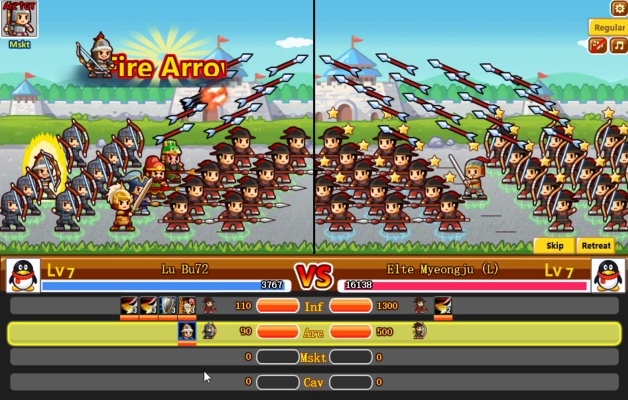 Lil' Conquest is a Free-to-play economic Strategy, Role-Playing Multiplayer Game playable in any Browser (BB). 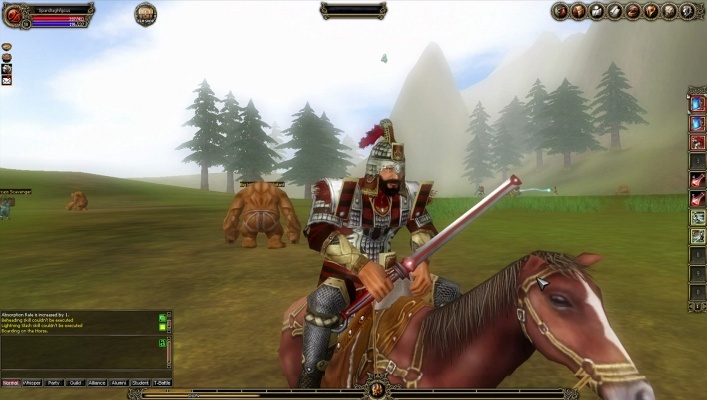 Destiny of Ancient Kingdoms (DOAK) is a Free-to-play, Role-Playing MMO Game MMORPG that offers you three different Kingdoms for you to explore and conquer. 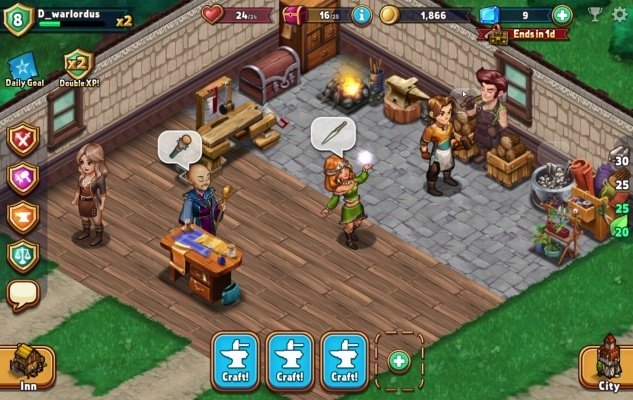 Shop Heroes (Steam version) is a Free 2 play, Role-Playing Multiplayer, shopkeep sim Game. Riders of Icarus is a Free Action-adventure, Role-Playing MMO Game taking place in a vast, majestic and ever-expanding world. 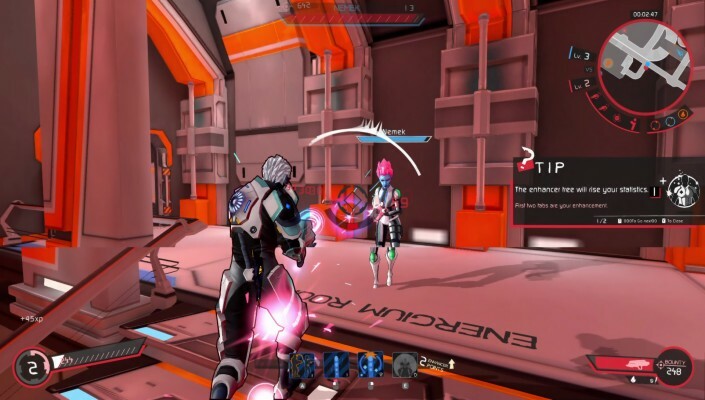 Energy Heroes is a F2P (Free-to-play), sci-fi MOBA (Multiplayer online battle arena) Game set in a distant future and featuring a rich science-fiction world. 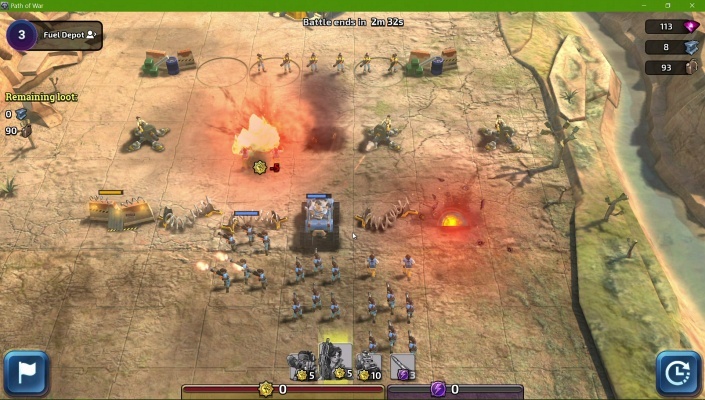 Path of War is a Free-to-play, Strategy Base-Builder MMO Game where the entire United States is your battleground. 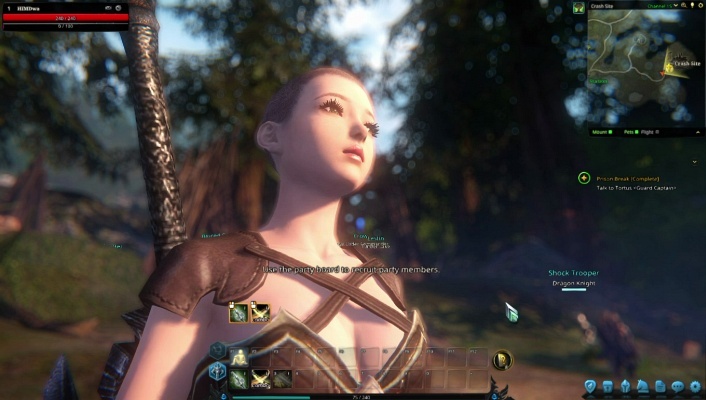 Otherland is a Role Playing MMO Game (MMORPG) based on the famous novels by Tad Williams "Otherland". 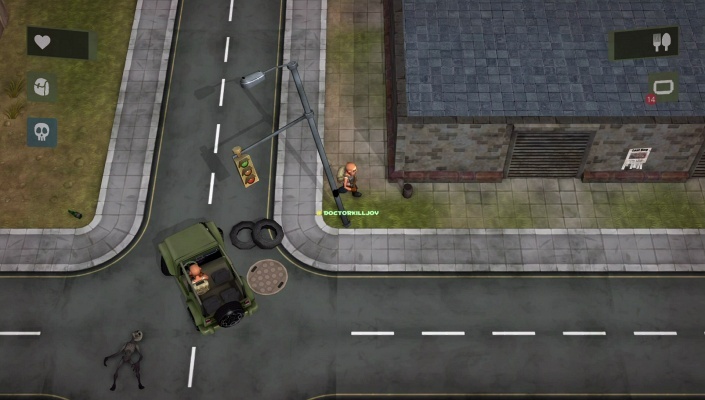 Immune True Survival is a Free 2 play, post-apocalyptic sandbox, Role-Playing MMO Game MMORPG, in a cartoon-like world, featuring a unique top-down perspective. 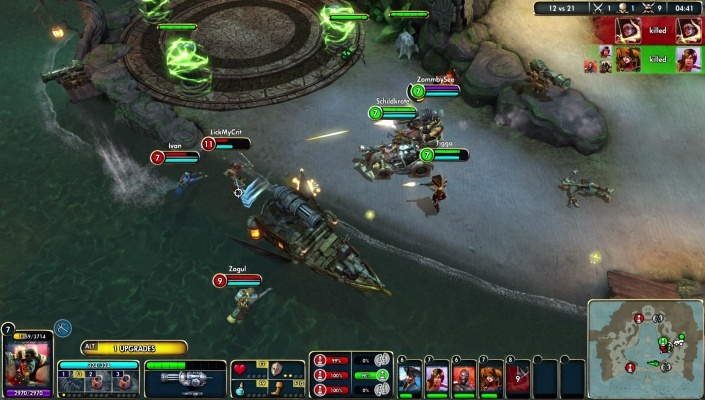 Pirates Treasure Hunters is a Buccaneering Free 2 play, Multiplayer Online Battle Arena MOBA Game set in a fantastic universe of galleons, buccaneers, magic and characters with own unique background. 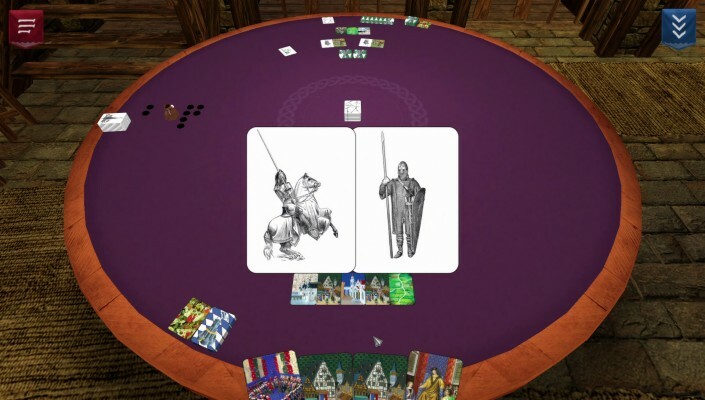 New World Empires is a Free2Play Browser Based, Strategy Multiplayer Game set in a realistically designed historical setting.